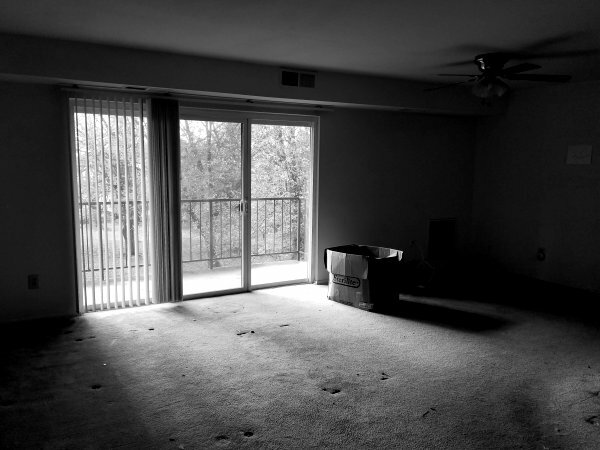 An empty apartment in Aspen Hill, Maryland. Notes: This marks the last week that I have my old apartment in Aspen Hill. I turn in the keys on December 31, 2017.